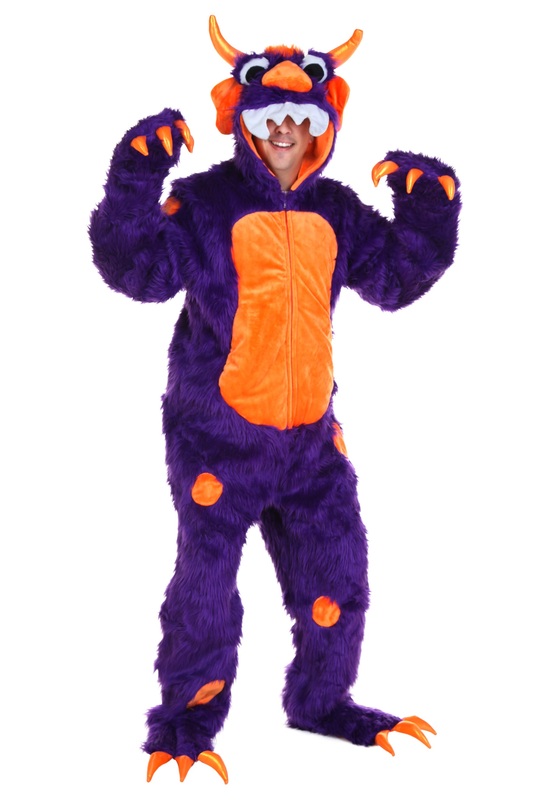 You’ll be one of those things that goes bump in the night in this Adult Morris t he Monster Costume. 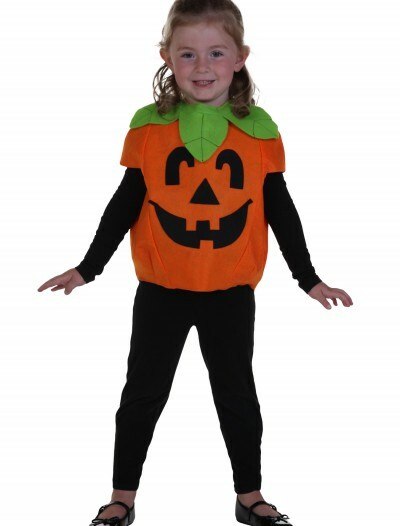 This exclusive costume is also available in plus size! 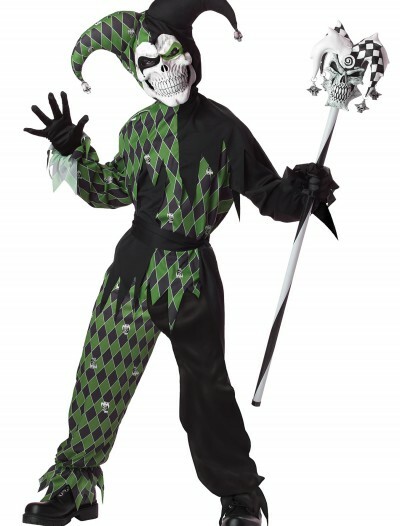 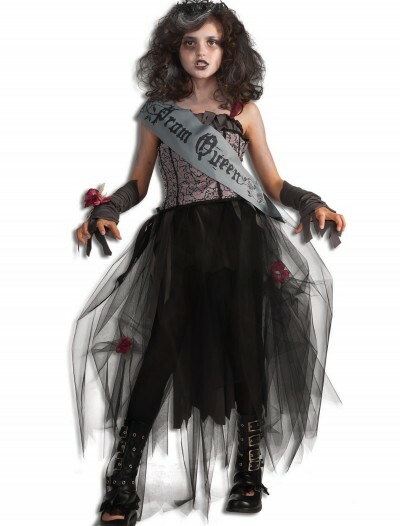 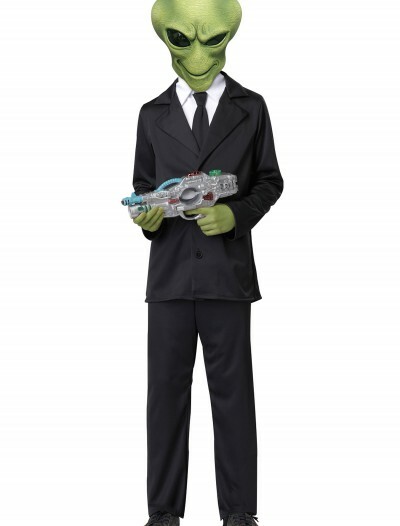 Categories: Adult Costumes, Classic Costumes, Exclusive Costumes, Men's Costumes, Monster Costumes, Plus Size Costumes, Plus Size Men's Costumes, Sale Costumes, Theme Costumes. 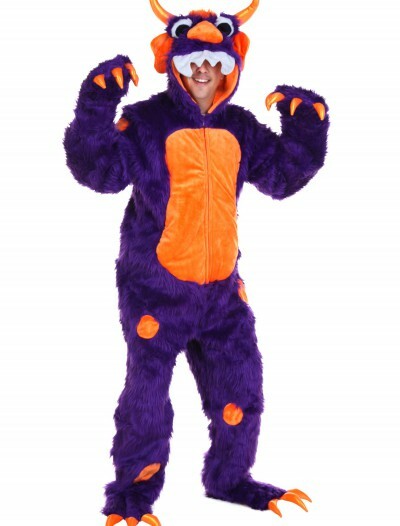 Thankfully this purple monster is not a people eater. 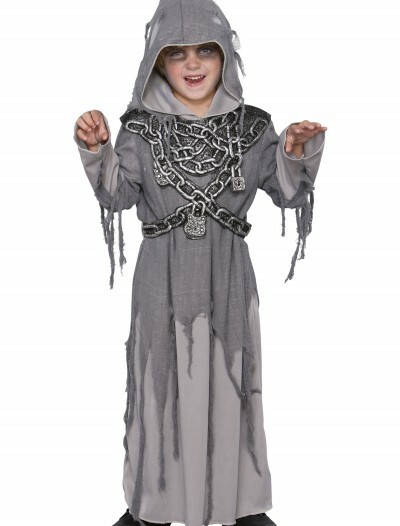 He does, however, enjoy a little bit of candy and scaring a few kids every now and then. 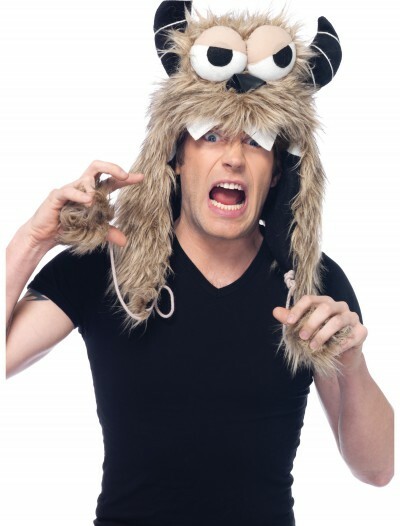 Get a little monstrous this Halloween with this Adult Morris the Monster Costume.